Being pregnant is a special time, it’s when miracles start to happen and you can enjoy a touch of fun with your pregnancy bump photo-shoot embracing this once in a lifetime look. Pregnancy Bump Photography is becoming increasingly popular. Risbeys has always been at the forefront of these popular new styles and have been shooting these Bump sessions for many years. 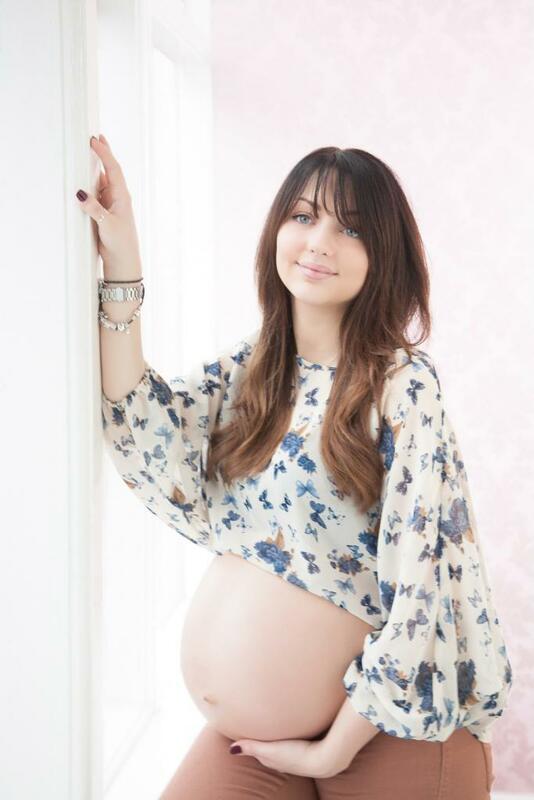 We love creating our own contemporary style of Bump Photography. Working together we enjoy providing you with a gentle, relaxed and fun photo-shoot. We would love to help you capture this beautiful, special and exciting time in your life. We offer a friendly and professional service for mums and partners for Baby Bump and Pregnancy Photography. 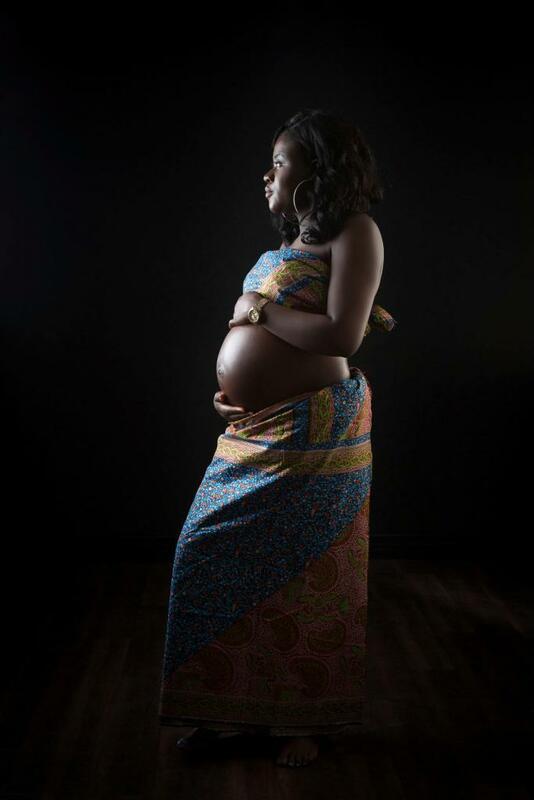 Maternity, Baby Bump and Pregnancy photography has become ever increasingly popular since Demi Moore first appeared very pregnant on the cover of Vanity Fair – while not everyone wants to do a full “Demi” style picture there are many that do and we can help you get the exact style and look you are after. So for a sensual, romantic and glamorous celebration of your baby bump give us a call today. 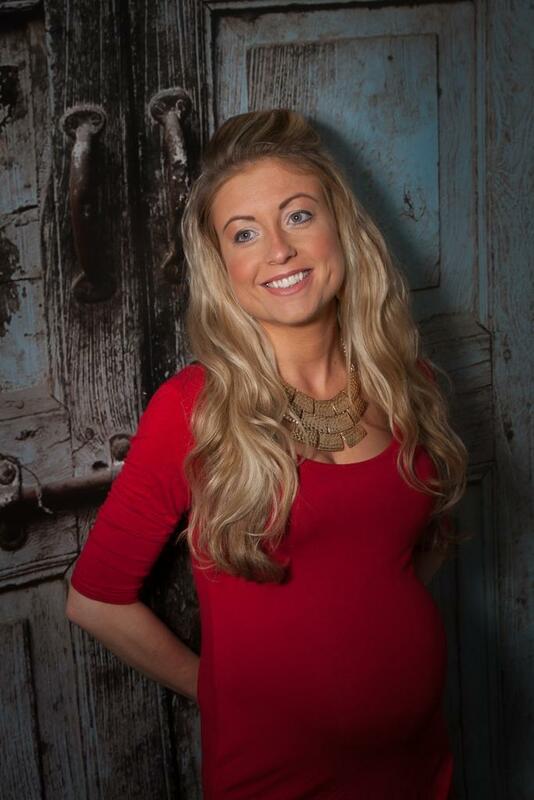 Free Newborn Art shoot worth £60 included with all Mum To Be BUMP Makeover. Cannot find the day you want? Weekends and other days can be booked for an extra non-refundable £40 at the time of booking. The £40 can be used toward any order over £150 placed at the viewing. Our studio works by appointment only so just contact us. What is involved in this fabulous Bump photo-shoot. Full hair & Make-up Makeover Before the shoot. Consultation with our photographer/advice on what to wear. Minimum of 3 different styles and out fits. A relaxed time in the studio with direction on poses throughout your photo-shoot. Private viewing of approximately 35-45 images. Free retouching on any prints/products ordered. Special offers may apply throughout the year. To book you can either call the studio direct on 01916450018, using the contact form or Book online. A £30 refundable deposit is needed on all bump appointment bookings. 48 hours notice must be given on all changes of appointment.